The Griffin Beacon has been designed to turn your iOS or smartphone into a universal remote for your home media centre gadgets by converting Bluetooth signals from your device into infrared ones your media devices can understand. 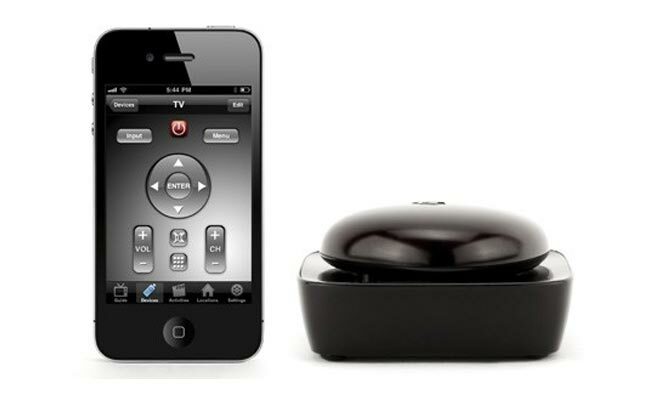 The Beacon pairs your iOS device or smartphone and uses Dijit’s Universal Remote App, putting complete control of your home entertainment center in the palm of your hand. Over the coming months expect to see a lot more of hardware connected apps from a multitude of vendors as this system provides unlimited uses. After a simply pairing setup system, your universal remote control panel will be displayed on the smartphones screen and allow you to change channels, volume, input, program your DVR together with a multitude of other features.